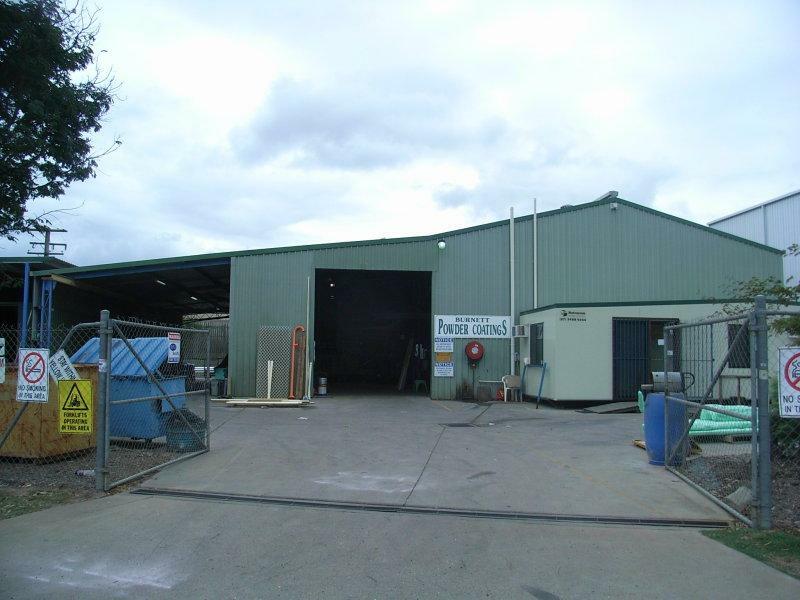 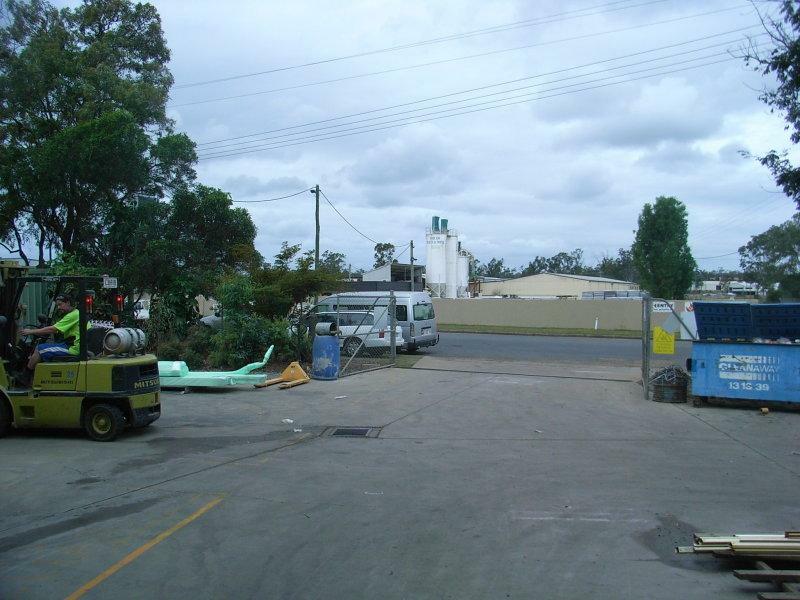 * Industrial complex situated approx 7km from Maryborough CBD. 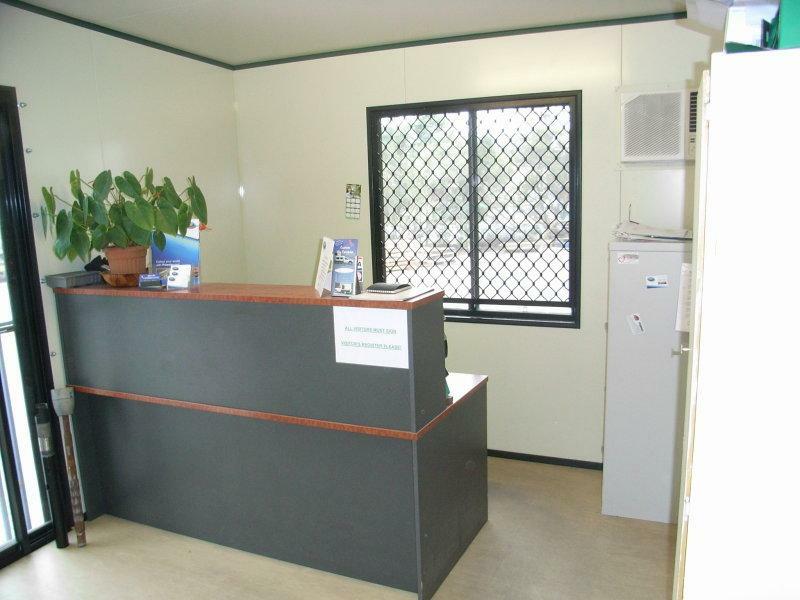 * Prime corner position, situated within 100m to Bruce Highway. 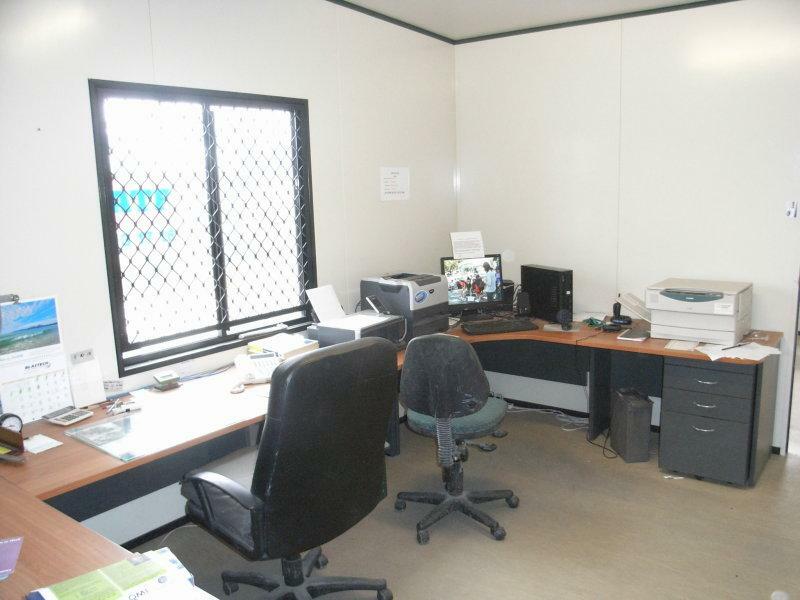 * Fully serviced allotment with total area of 1312m2. 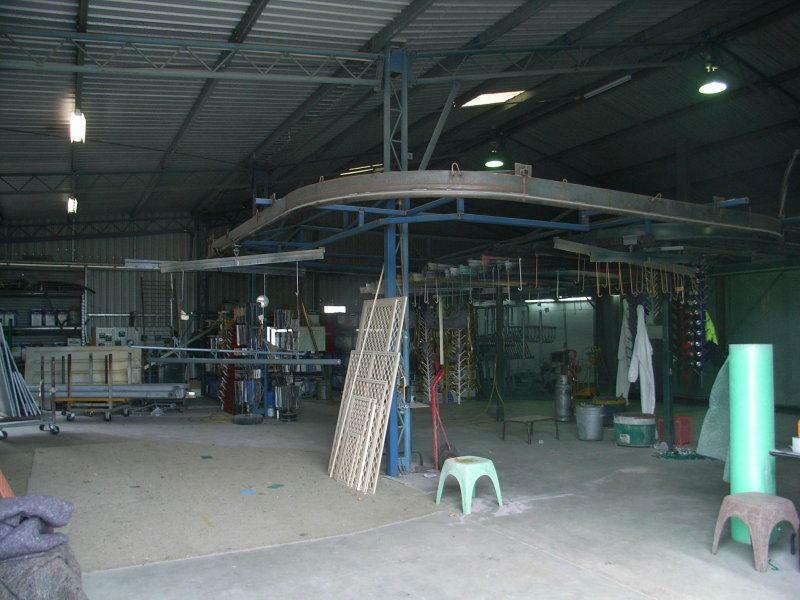 * Approx 430m2 under roof and Zoned General industry. 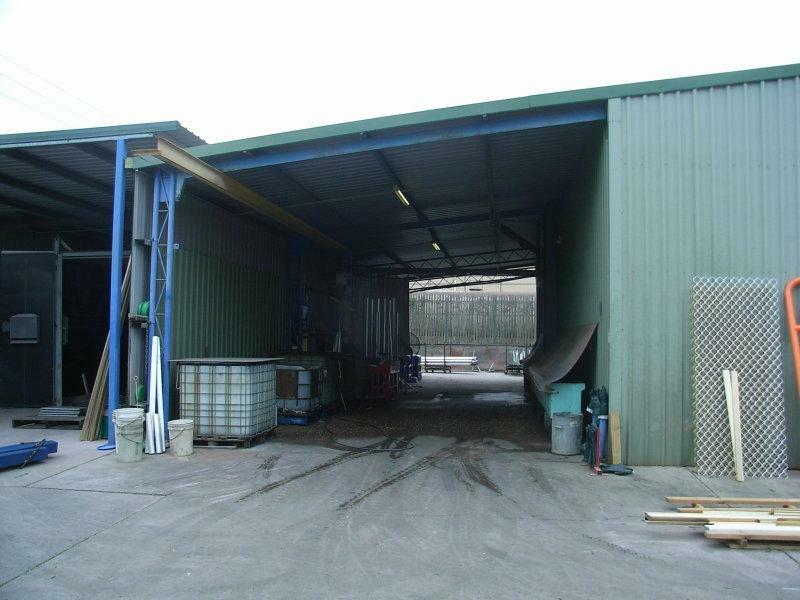 * Includes front reception area plus offices, extensive hard stand areas plus being fully fenced. 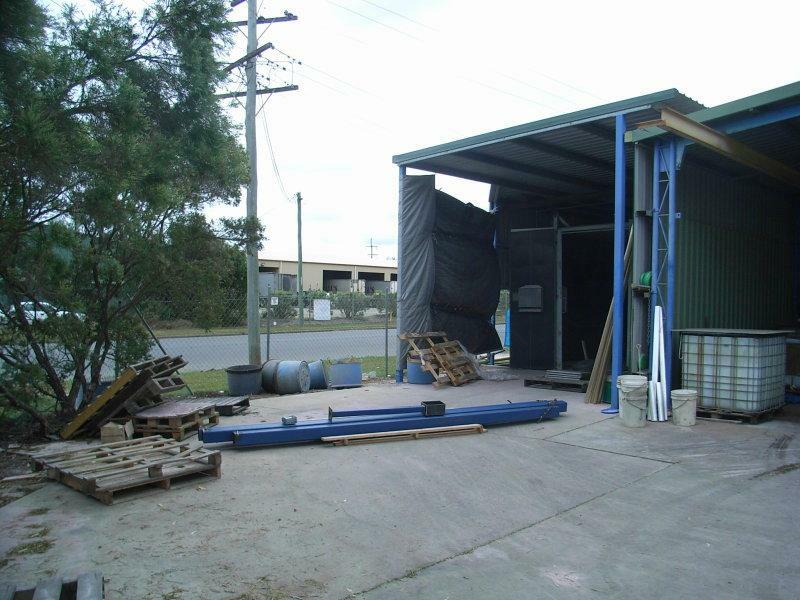 Expressions of Interest now invited.